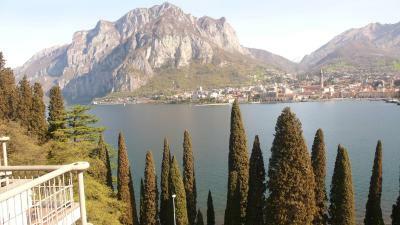 Lock in a great price for Clarion Collection Hotel Griso Lecco – rated 8.6 by recent guests! Breakfast was nice. Staff are great, helpful, professional. Parking space is very good. The view is breathtaking. The city is very nice. 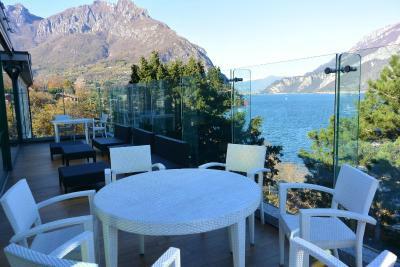 Location with fabulous lake view, big and comfortable room , a wonderful restaurant, staff . Speediest check in , best toilet and attractive view . Loved the view and room was spacious and comfortable. Incredible view from the rooms and the restaurant. 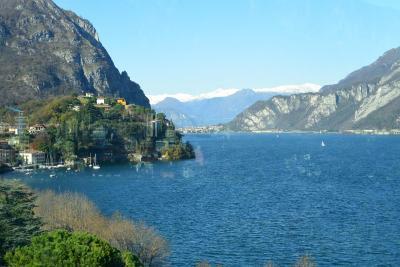 This seemed to be the most beautiful view on this side from Bellagio down. Easy ride from Milan airport to hotel with Rideways. Then we took the train to Venice. The room was large and clean. They even threw in an extra bed for us. 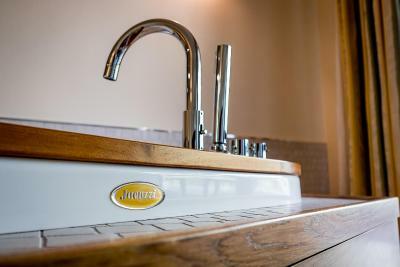 The staff members were very pleasant, polite and helpful. The views from the balcony of the room and the restaurant are fantastic. 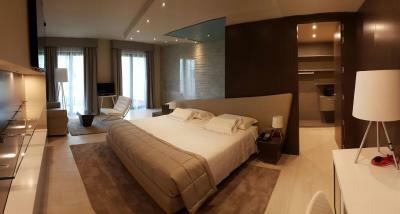 The view is one million bucks, the bed is comfortable , the bathroom was good, breakfast was ok too. 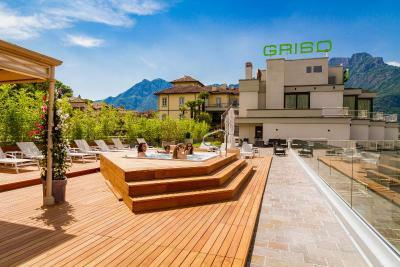 Clarion Collection Hotel Griso Lecco This rating is a reflection of how the property compares to the industry standard when it comes to price, facilities and services available. It's based on a self-evaluation by the property. Use this rating to help choose your stay! 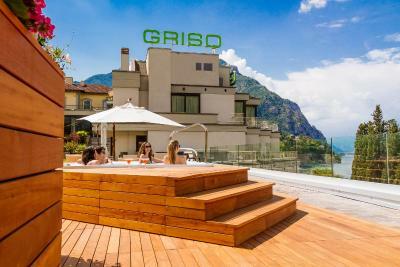 Rooms at Hotel Griso have large windows and views of Lake Como. 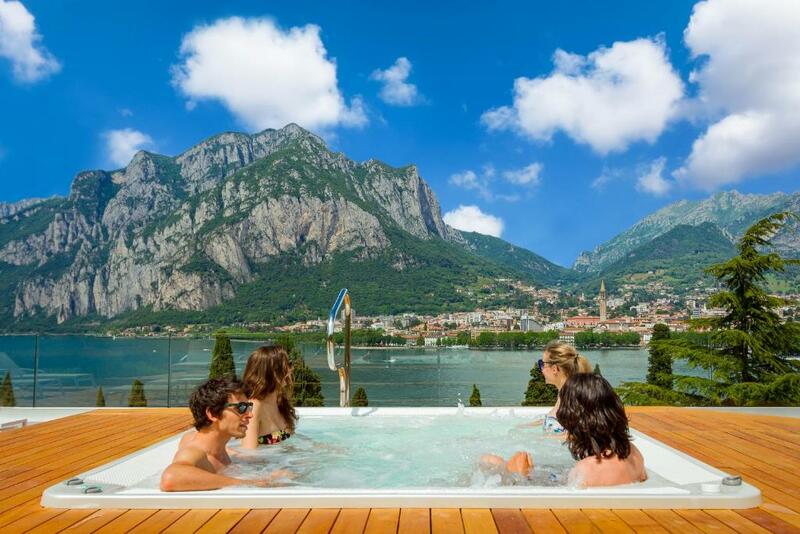 A 15-minute walk from Lecco city center, the property features a panoramic lounge bar, a rooftop sun terrace with hot tub and free parking. 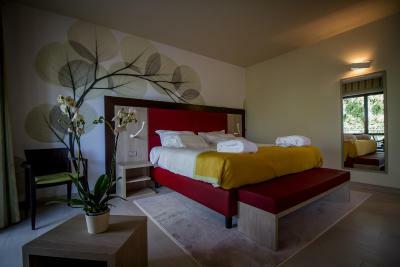 Rooms are decorated in a modern style and provide free WiFi, air conditioning and a mini-bar, as well as Sky channels on the TV. Some have a balcony. 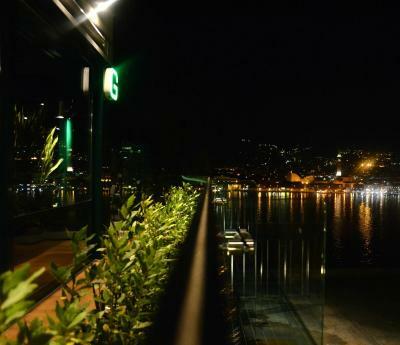 Restaurant L'Altro Griso offers traditional Italian cuisine, served in an elegant dining room with panoramic lake views. 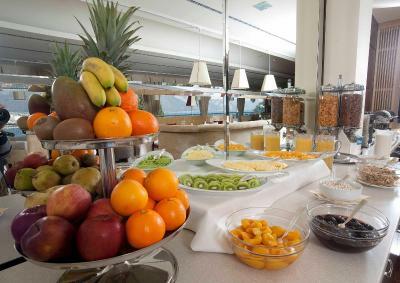 Every morning, a sweet and savory breakfast is served in the breakfast room. 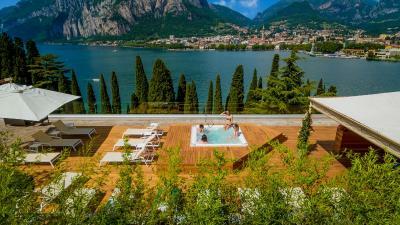 Clarion Collection Hotel Griso Lecco is a 5-minute walk from the shores of Lake Como. The A4 motorway is 25 mi away. 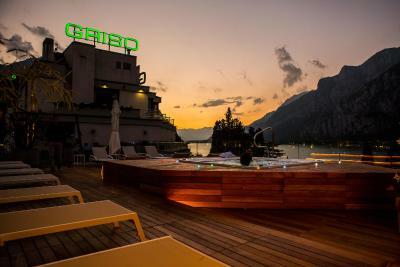 When would you like to stay at Clarion Collection Hotel Griso Lecco? 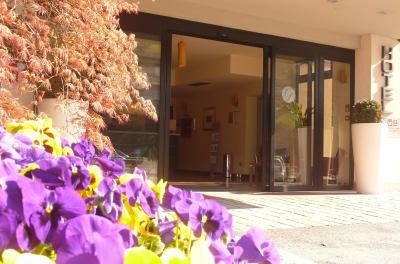 Offers free WiFi, air conditioning and a flat-screen TV with Sky channels. 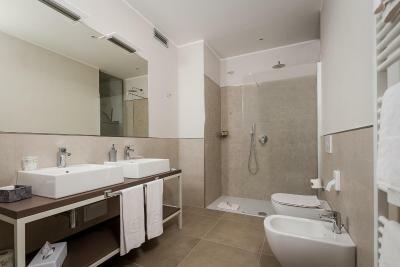 Offers free WiFi, this air-conditioned room features a lake view balcony and flat-screen TV with Sky channels. 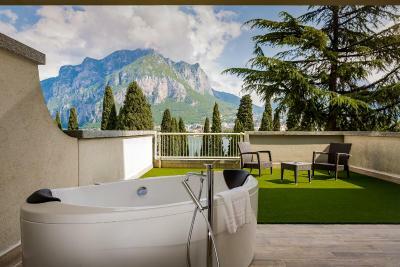 Featuring a balcony with lake views, this larger room includes 1 bottle of mineral water, 1 covered parking space, along with bathrobes and slippers. The TV features Sky channels. 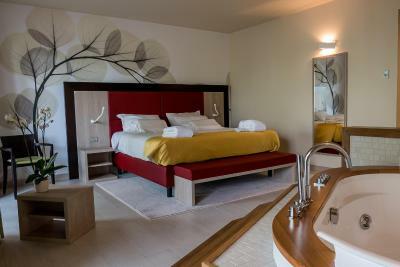 This quadruple room features a balcony with lake views, air conditioning and mini-bar. The TV features Sky channels. 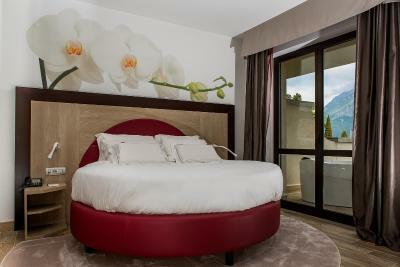 This double room has air conditioning, a mini-bar and a TV with Sky channels. 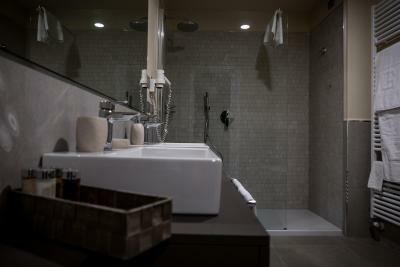 Featuring a large terrace overlooking the lake, this spacious suite includes a dressing room and a hot tub. The TV features Sky channels. 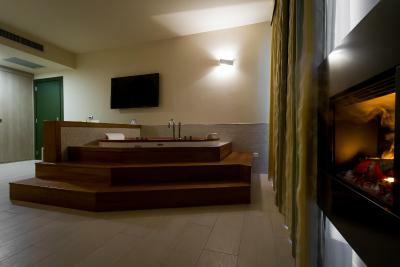 Boasting a hot tub on the private lake-view terrace, this junior suite features a round bed. It includes a TV with Sky channels and a music dock station. 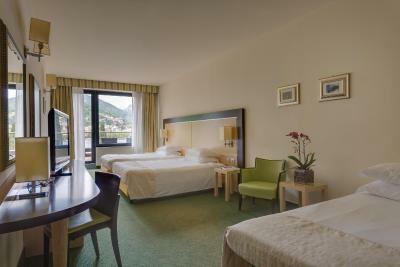 The scenery you'll see from our rooms is beautiful in Spring, incredible in Summer, relaxing in Autumn and breathtaking in Winter. 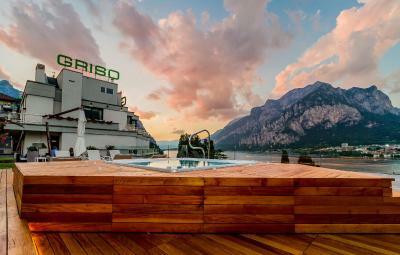 House Rules Clarion Collection Hotel Griso Lecco takes special requests – add in the next step! 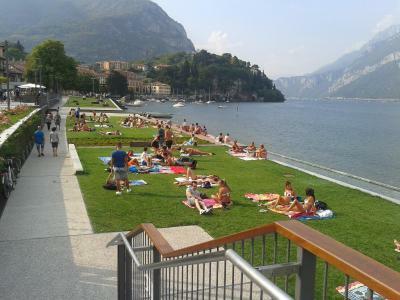 Clarion Collection Hotel Griso Lecco accepts these cards and reserves the right to temporarily hold an amount prior to arrival. 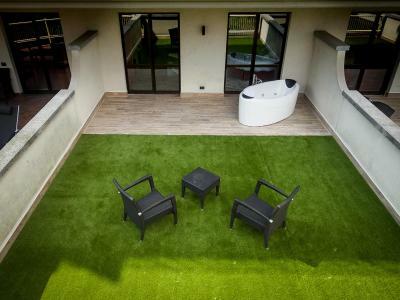 Please note that the hot tub located on the rooftop sun terrace is available from May until October. The only little thing was that the rooftop was not open yet since we visited in March but the weather was amazing so it was a pity not enjoing it. 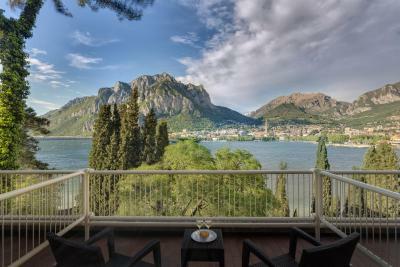 Amazing view on the lake, beautiful adn comfortable rooms. The dinner included in our room and the breakfast were both very good. Free parking and reliable internet. 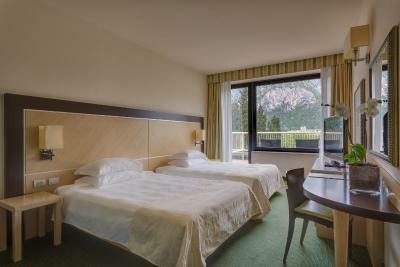 We were given a newly refurbished room and it was very clean . The balcony views were amazing. 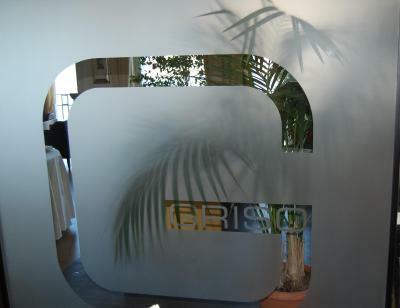 The location was perfect for what we wanted, the breakfast was probably the highlight, we travel alot and was one of the best breakfast buffets we have seen. The coffee is way to strong though and it would have been nice to be offered a freshly made coffee for what Italy is well known for. 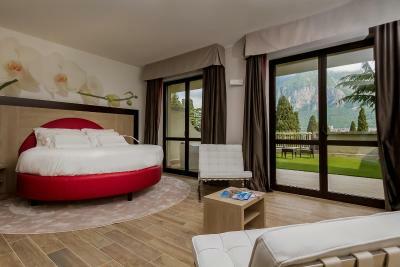 Super location, very nice room with amazing view! The breakfast was great, I can't complain! 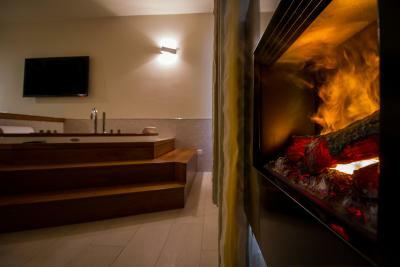 We stayed at the hotel in march It was pity that the hot tub didn't work I think you can open it even in the winter . We booked a standard room but it was at a road 2x2 lanes so it was noisy. View from the breakfast room was amazing. Breakfast is majestic. 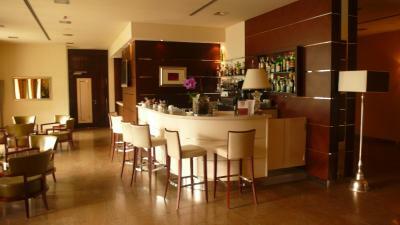 They have big chocolate bars on seperate table very delicious croissants. I would definitely go here again. There could be a mirror, on the lower exit to the street towards the lake, because it lacks visibility. Beetle and ant were in the room( The carpet needs to be changed soon. 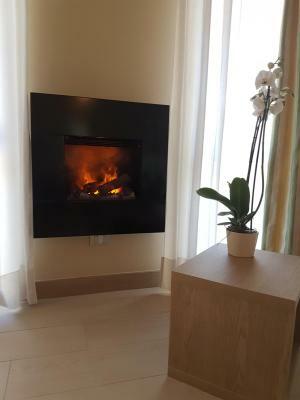 It’s the second time in this hotel: location and stuff are perfect! 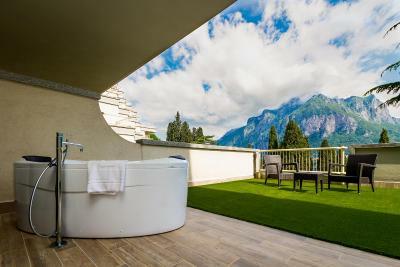 You should take room with the view, you won’t regret. 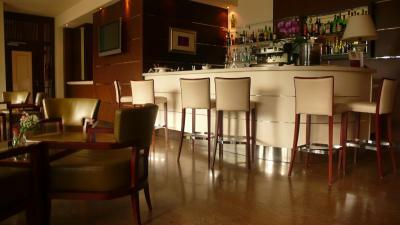 Restaurant and bar have very nice services! Nothing to mention. Everything was great.